Prince Harry and Duchess Meghan (nee Markle) are making moves! The newlyweds have signed a two-year lease for a home on the Great Tew Estate in the Cotswolds, a 90-minute drive from London, a source reveals in the new issue of Us Weekly. Their weekend home, called WestfieldLarge, is on the same verdant 4,000-acre grounds as Soho House’s famed Soho Farmhouse and David and Victoria Beckham’s country home. The source also notes that Harry, 33, and Meghan, 36, spent the weekend before their May 19 wedding at the property. 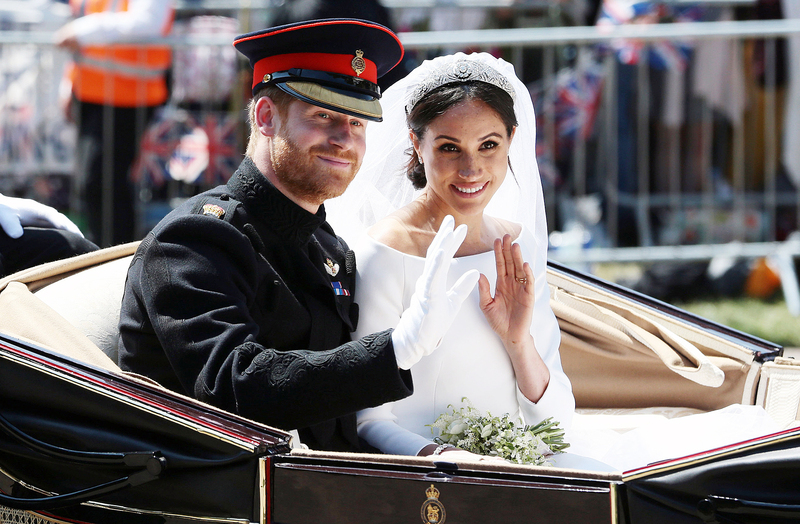 The pair, who tied the knot at St George’s Chapel at Windsor Castle, will return to the estate after their East African honeymoon, a location they picked because they “both want to be somewhere hot and sunny for two weeks,” according to the source. For more on Prince Harry and Duchess Meghan’s new digs, check out the latest issue of Us Weekly on newsstands now!